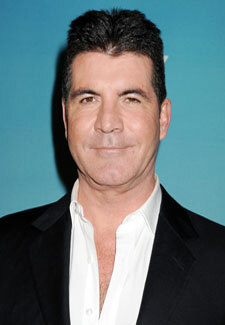 Simon Cowell is set to make a surprise return to The X Factor…but don’t get too excited – it’s only via satellite link. Simon’s decision is part of an attempt to boost the shows ratings, which plummeted by two million in his absence last series. He’s hoping that by beaming himself in from LA, where he’ll be busy with the US version of the show, he’ll inject some much needed oomph into proceedings. ‘There are going to be changes that will give everybody what they want,’ he said.